Audiobook Blog Tour ~ A series full of suspense — the perfect thriller! Meet Book 7 of the Detective Kay Hunter Series. Truly heart-gripping stuff! 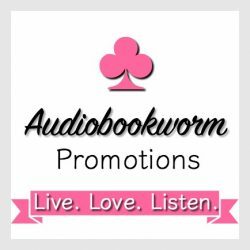 Audiobook Review & Book Giveaway: SCARED TO DEATH by Rachel Amphlett, narrated by Alison Campbell ~ a story where bullying strikes back. Don’t do it! Your life may just go down the drain!